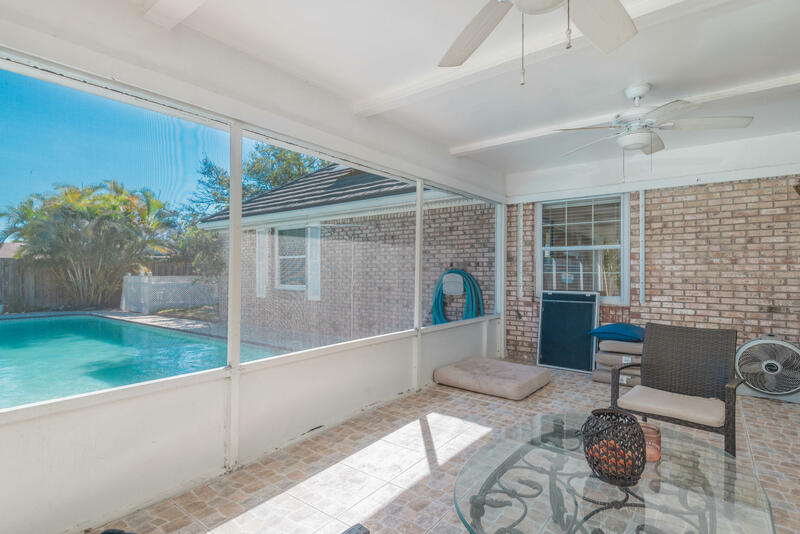 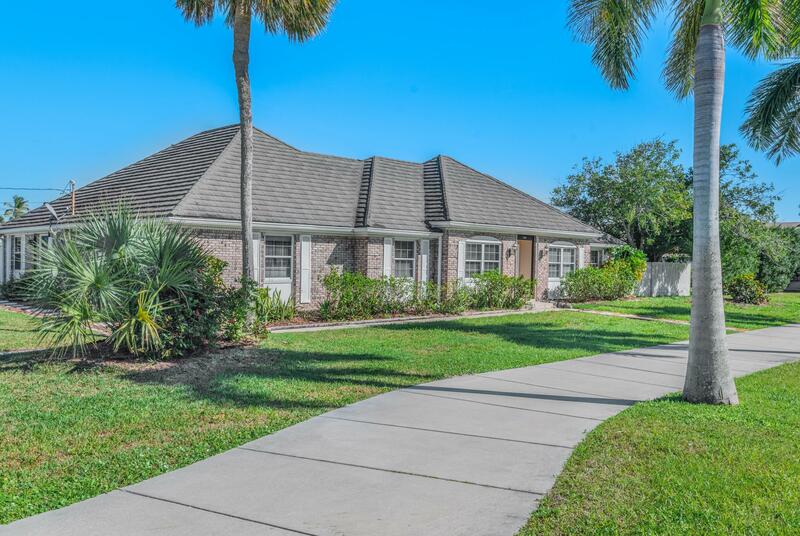 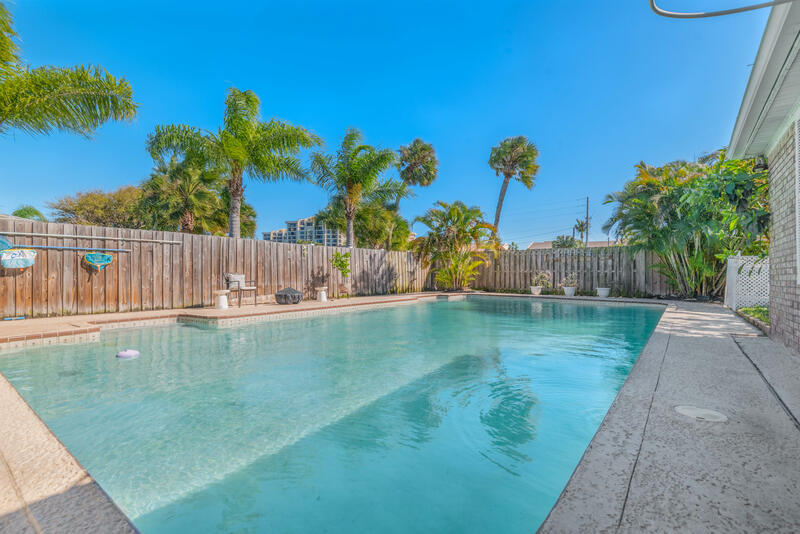 Public Remarks: Beautiful Island Style, Pool Home and a short walk to private Surfside Beach awaits you!! 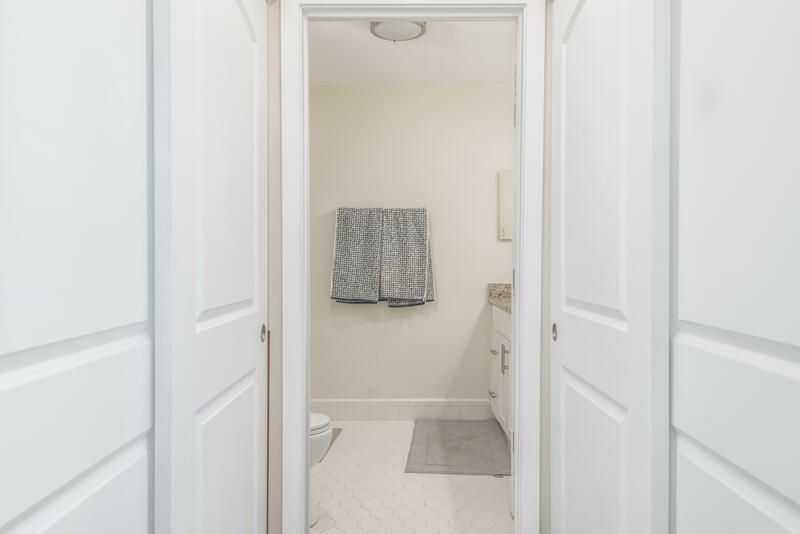 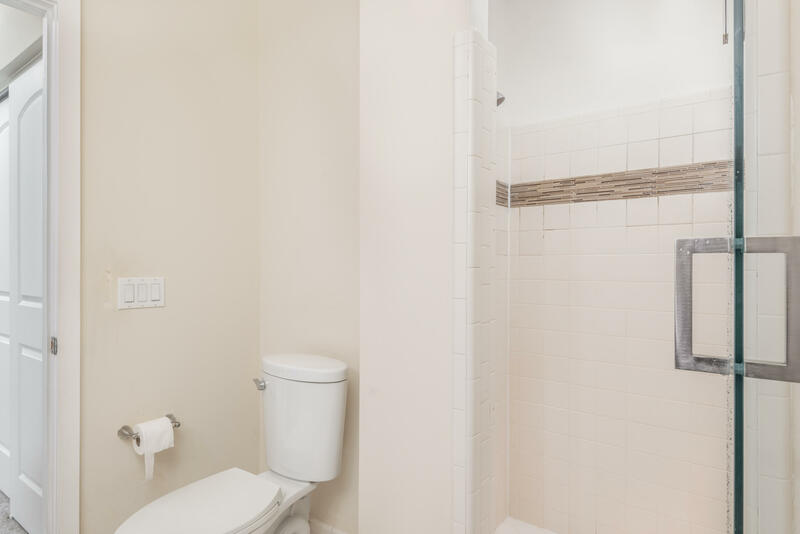 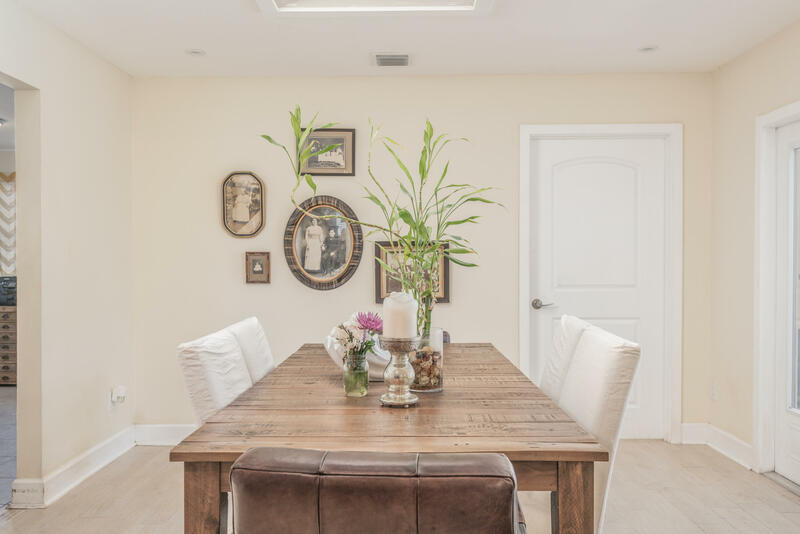 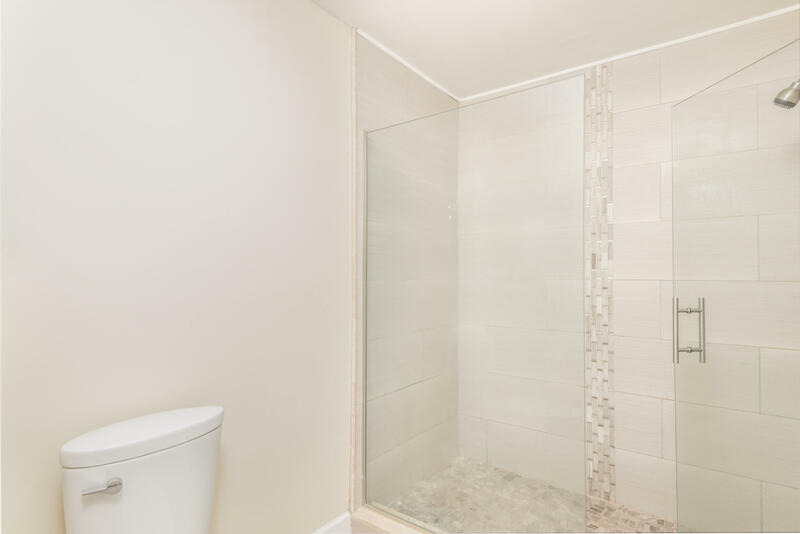 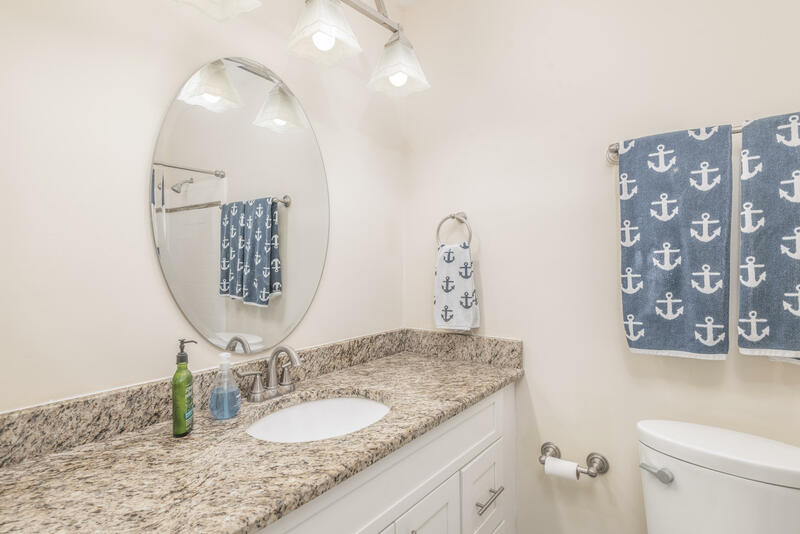 Home has 4 bedrooms and 3 full baths all have been beautifully renovated. 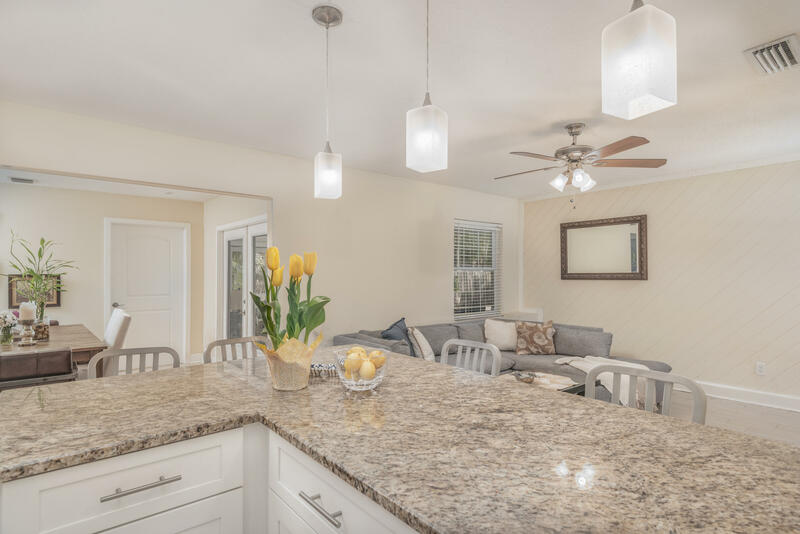 Spacious floor plan with plenty of room for entertaining. 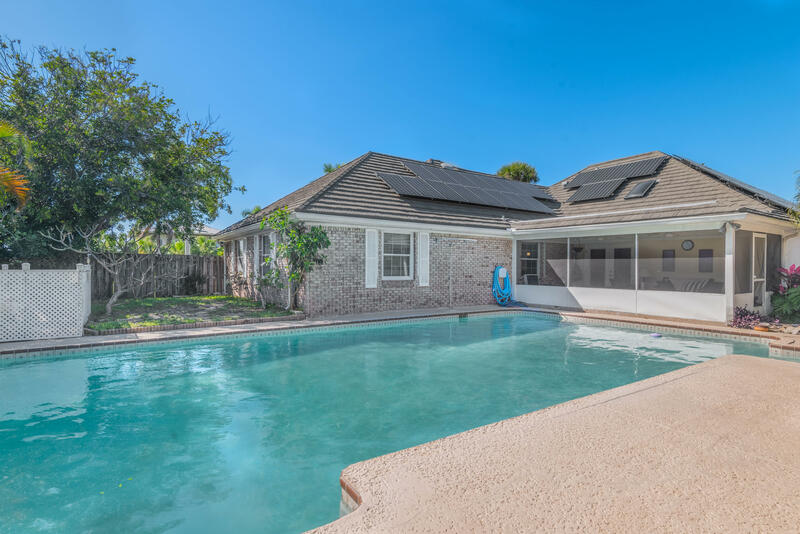 New owners will love the low electric bills with the 2017 installed Go Solar system which originally cost 30,000. 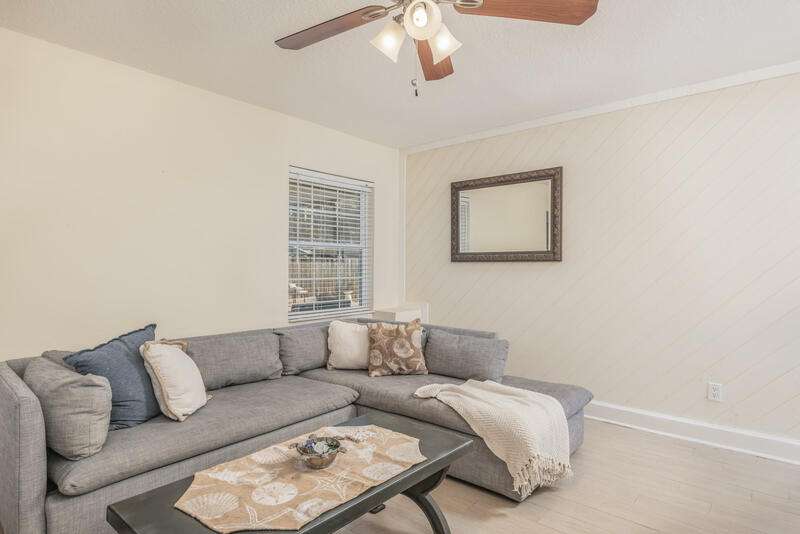 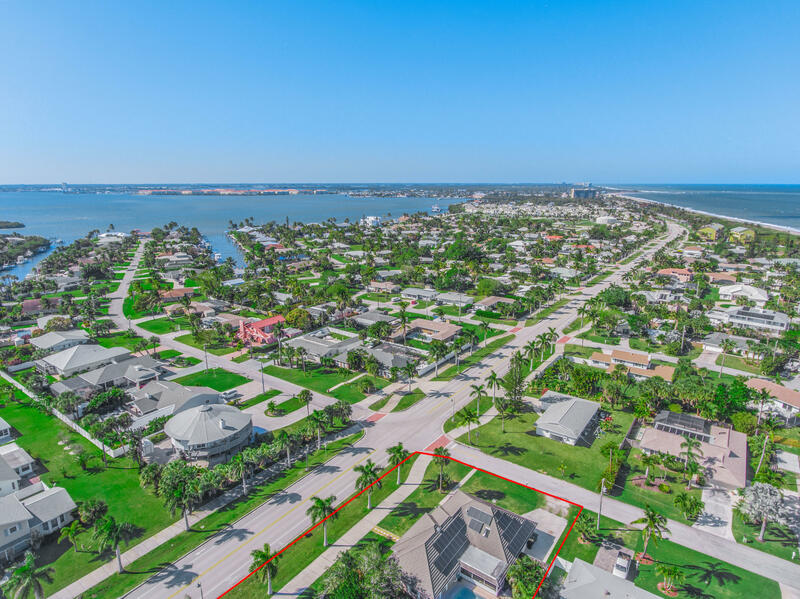 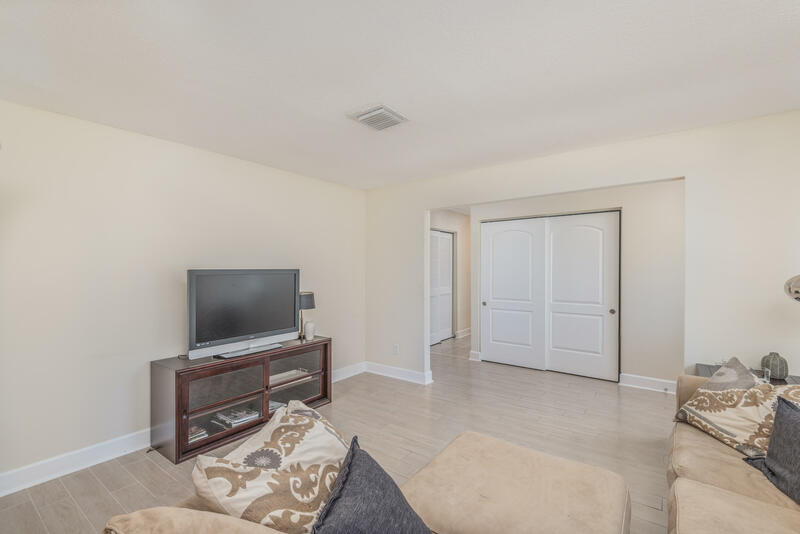 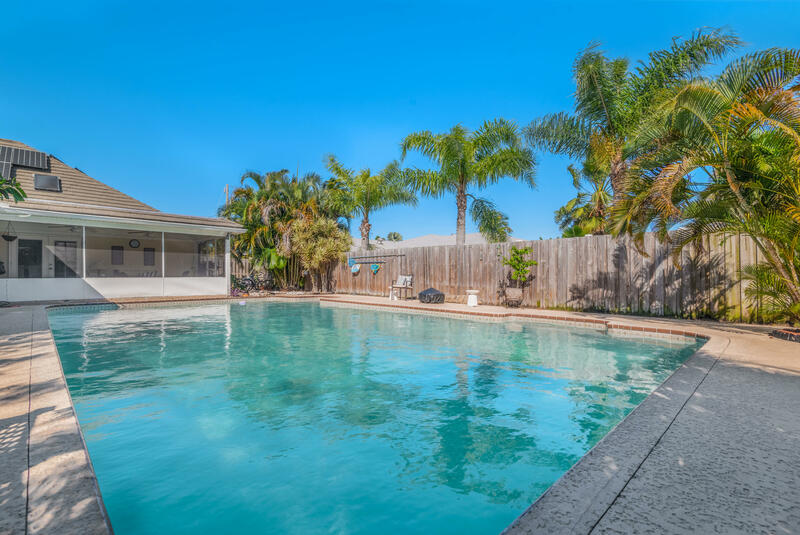 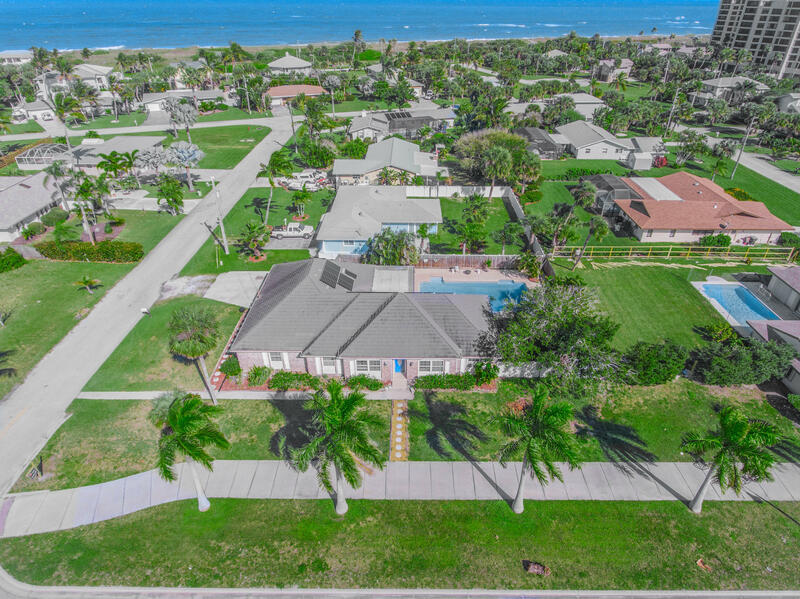 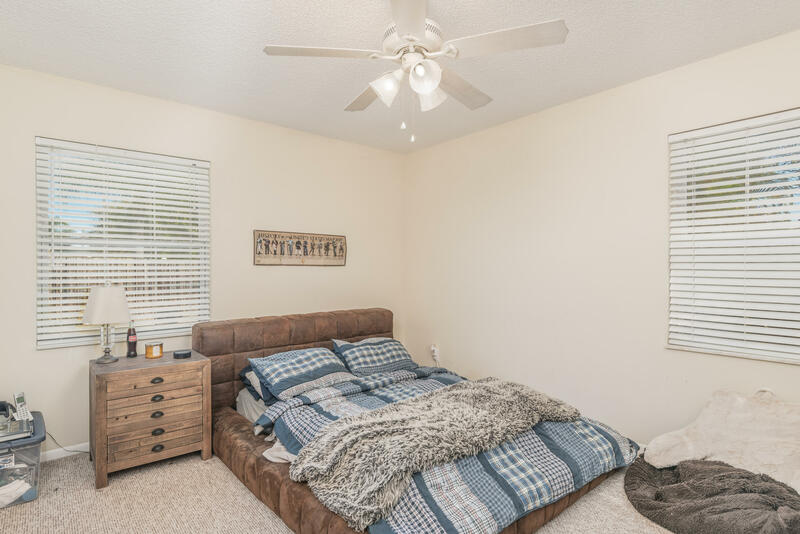 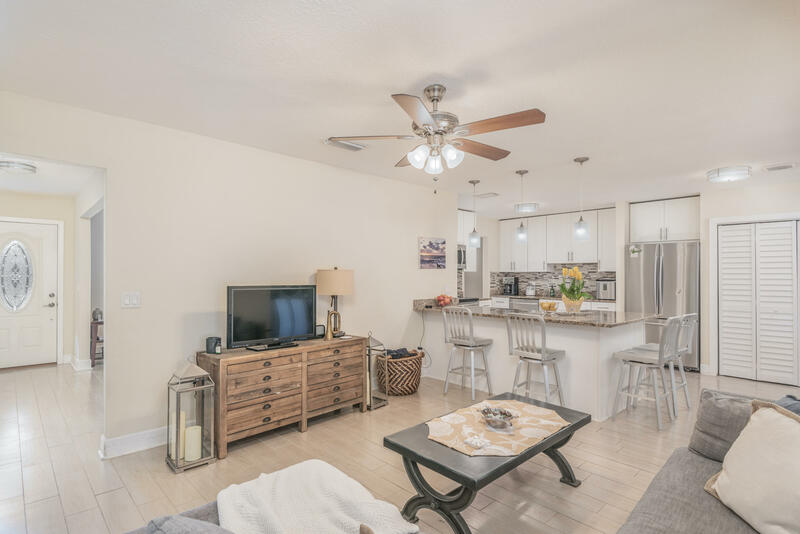 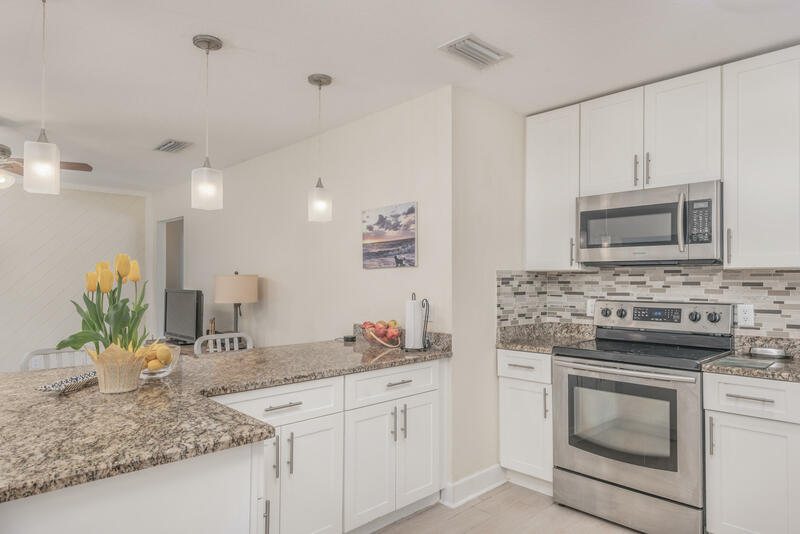 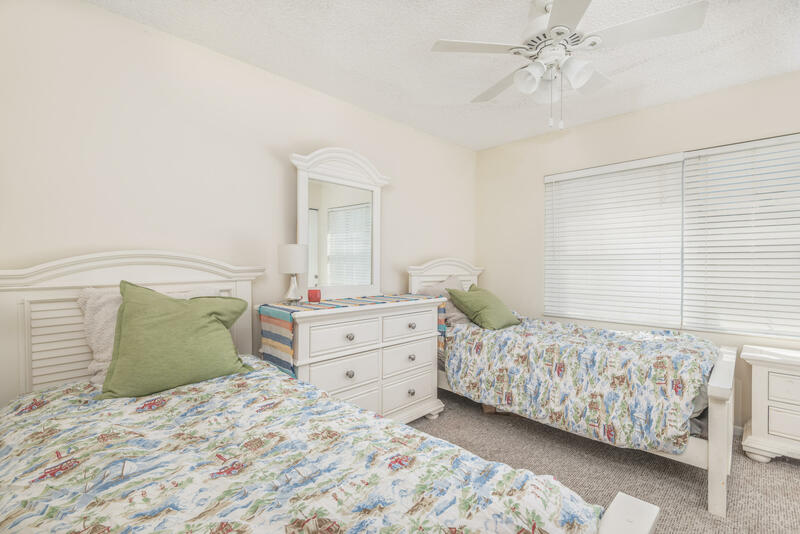 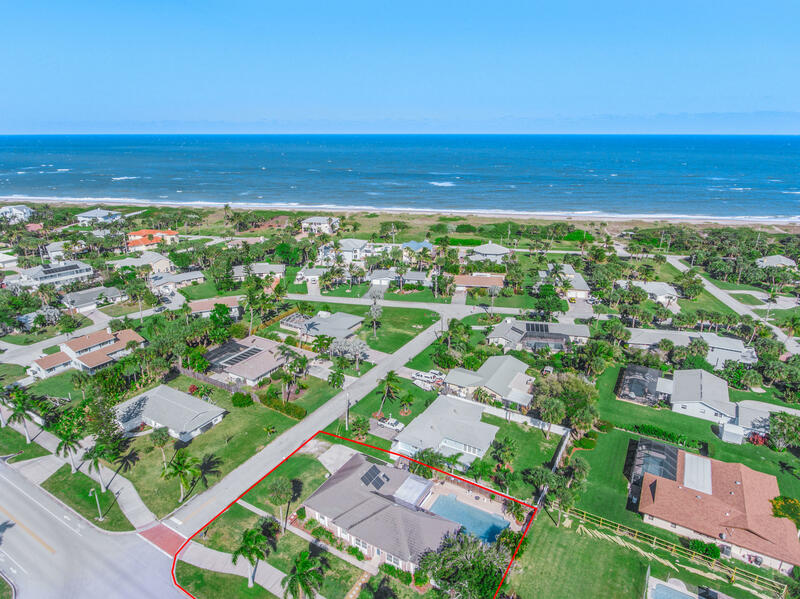 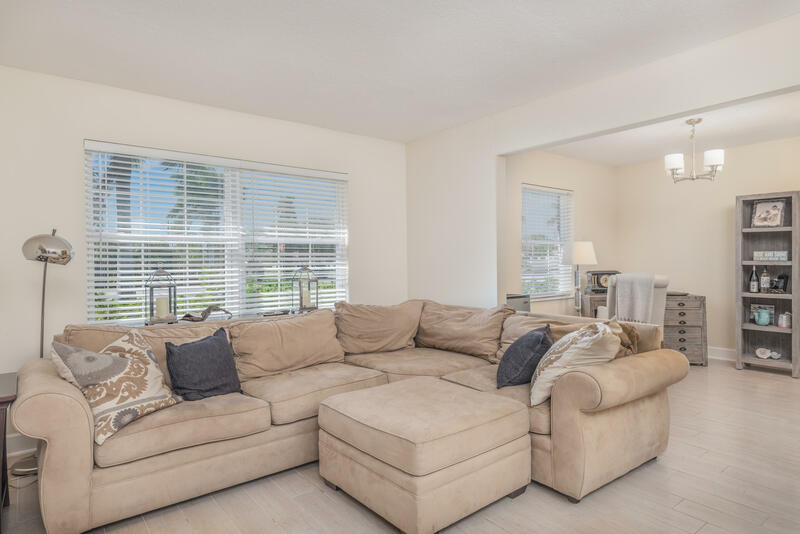 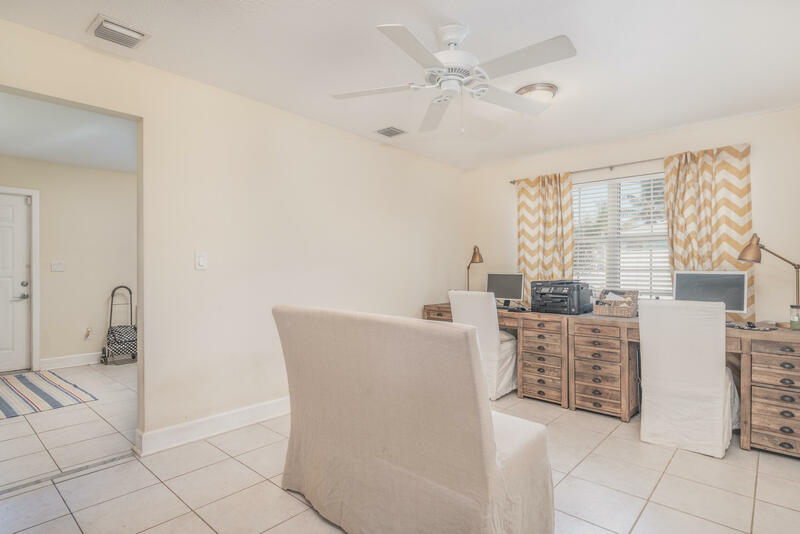 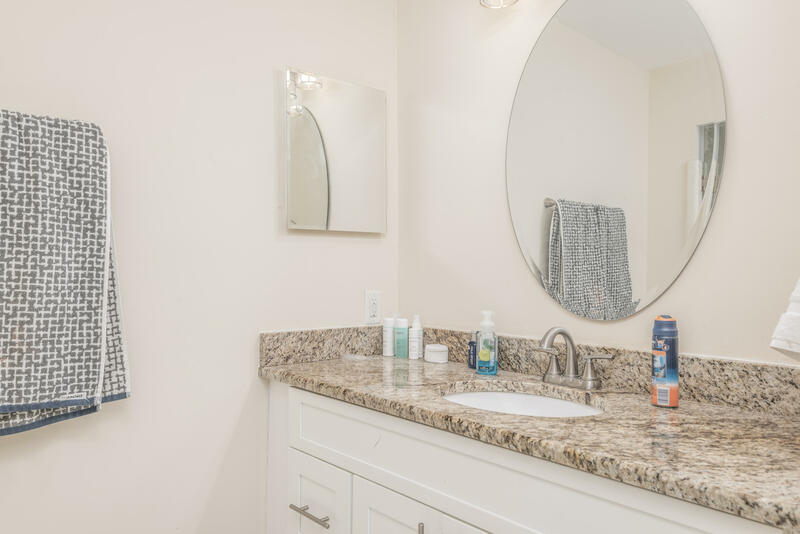 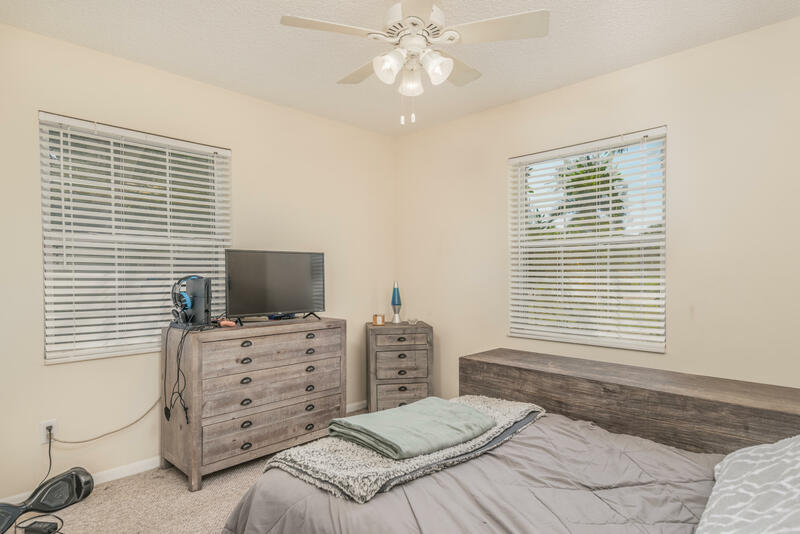 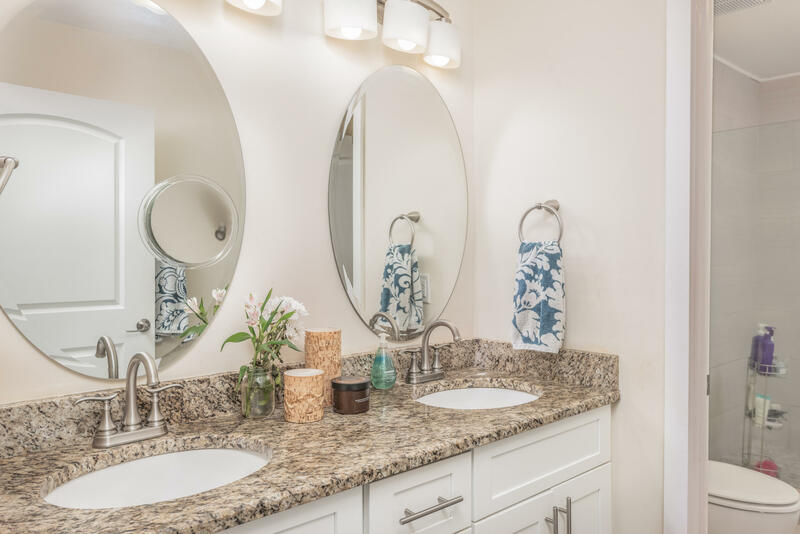 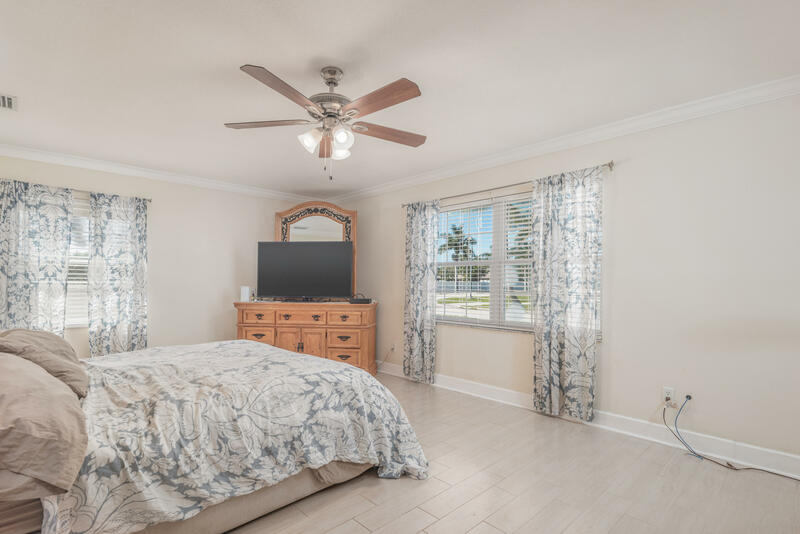 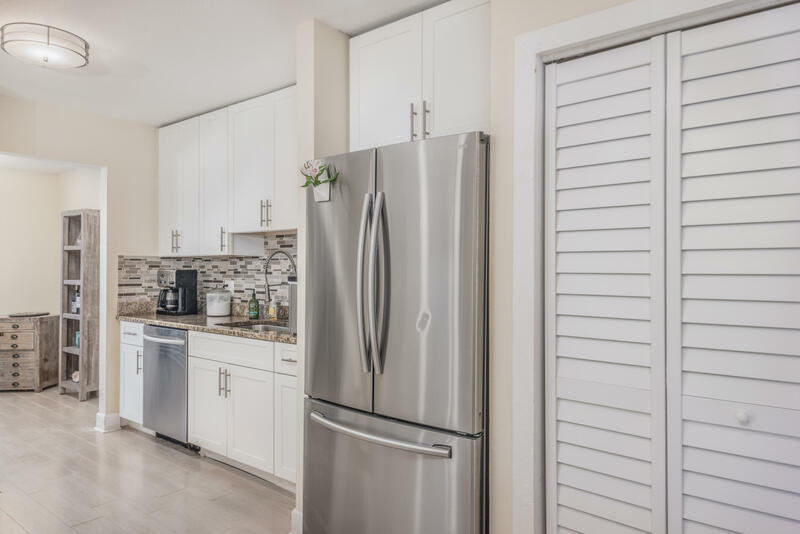 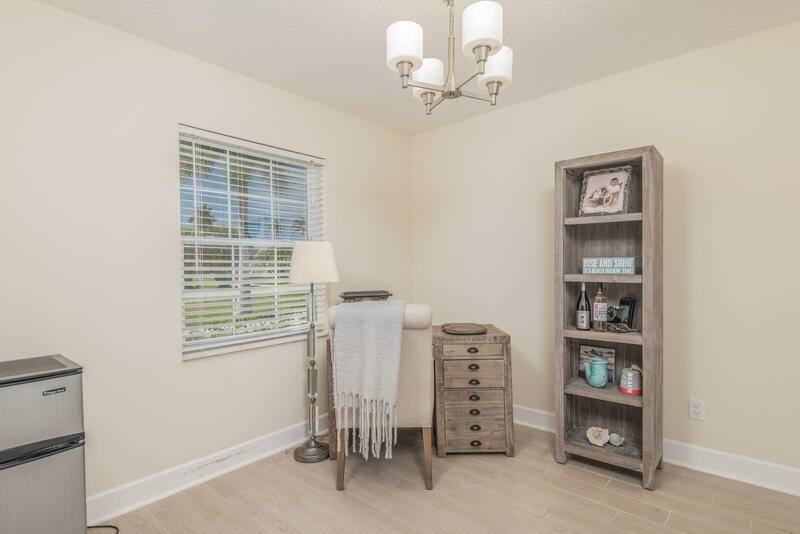 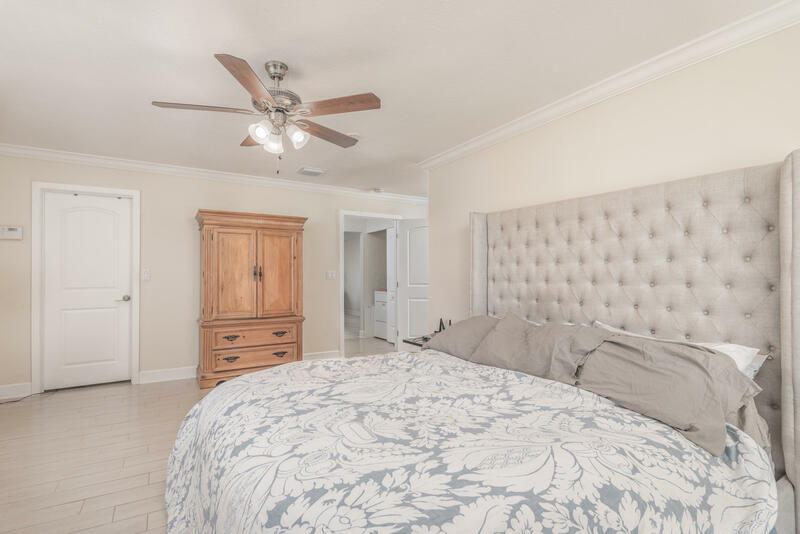 Enjoy the life style Hutchinson Island has to offer including Jaycee Park with boat ramp, great restaurants, beautiful sunrises and sunsets and plenty more all with in walking distance! 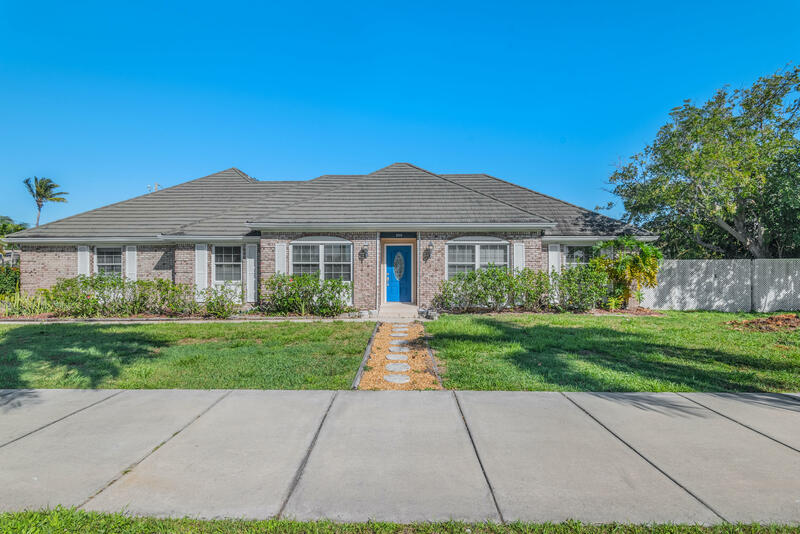 Come take a look today. 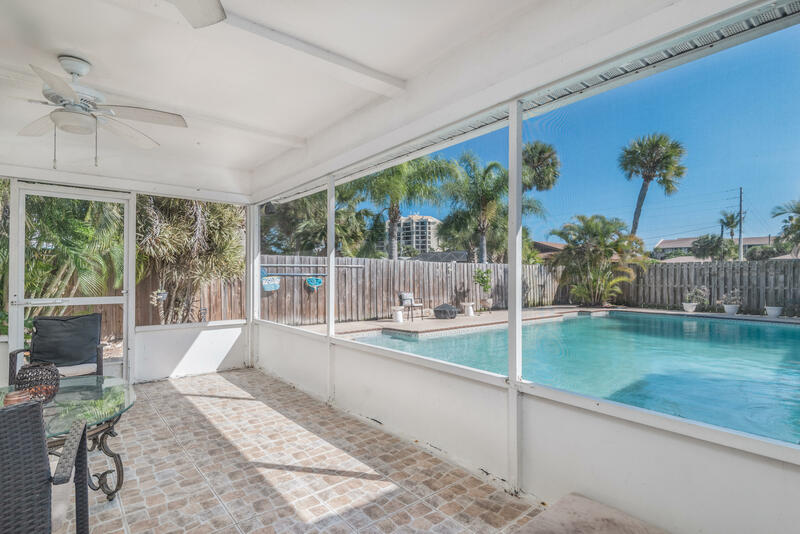 Do not let this piece of paradise slip by.